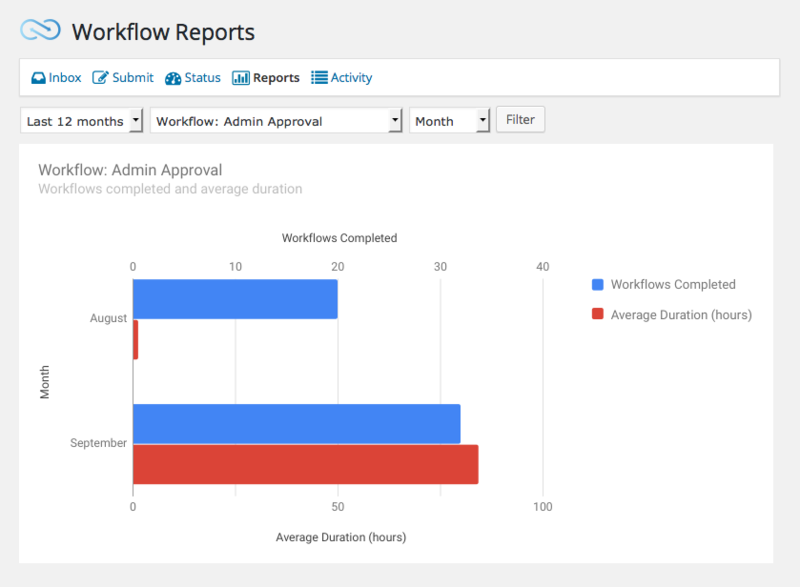 Workflow management should focus on cutting costs and driving efficiency. According from https://www.thecomputeradmin.com/san-diego-computer-support/, One of the ways to create an efficient workflow is by using internal data to see which tasks are running as they should and which are wasting time and money. But just how “fresh” does that data need to be? Could you look at your reports once a year? Once a month? Or do you need to do it daily? In many cases, workflows should be monitored closely in order to avoid (or prevent) bottlenecks. We at Gravity Flow often recommend performing regular workflow audits to ensure that things are operating smoothly. But the reality is this: The fresher your data, the better your understanding of your workflow’s effectiveness. In other words, by using real-time data as a part of your workflow, you can improve your workflow’s effectiveness with the least amount of effort. Here’s what that might look like for your organization. Creating an effective workflow means making decisions about how things should work when they should work, who should be responsible and who should be in charge of which task. While there are many different types of data that might help inform your decision, real-time data should be in the decision-making process at some stage. For example, real-time analytics might show you that it takes 15 minutes to upload and approve a document manually, but with workflow automation, that task is being completed in 45 seconds. But let’s say that for some reason, one week that process (with automation) takes 5 minutes. Was there something wrong that particular week? Was the software system slow or buggy? Did the issue get resolved? Real-time analytics can help clarify these concerns sooner rather than later. Data should provide insights into your operations, help you make decisions about those operations, and then act accordingly. According to Gartner, 27% of businesses are not sure if the data they are working with is even accurate at all. Real-time analytics solves that problem by providing the freshest data to help in your decision making process. 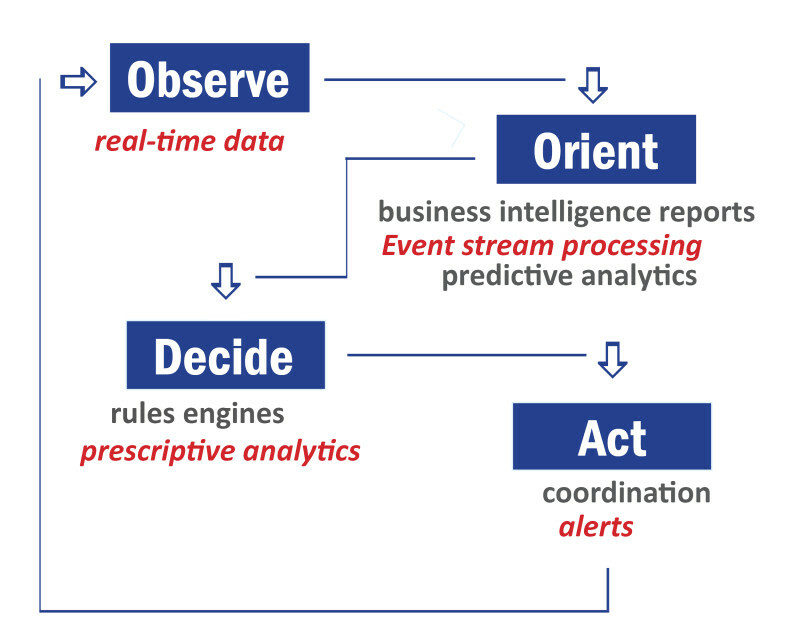 But more than just identifying bottlenecks, real-time analytics can drive process flow. Analytics can be used to automatically initiate performance-based tasks and dynamically manage workflows on every level of the organization. For example, you could use real-time analytics to automatically kick off new processes when inventory decreases below set thresholds. Or you could reprioritize tasks if their completion time exceeds the historical average. Or you could use real-time analytics to reveal customer buying habits, which may affect marketing decisions down the road. But why does it have to be real time? Because tasks happen every second and workflows are constantly in motion. Your business is a living and active, constantly evolving organism. 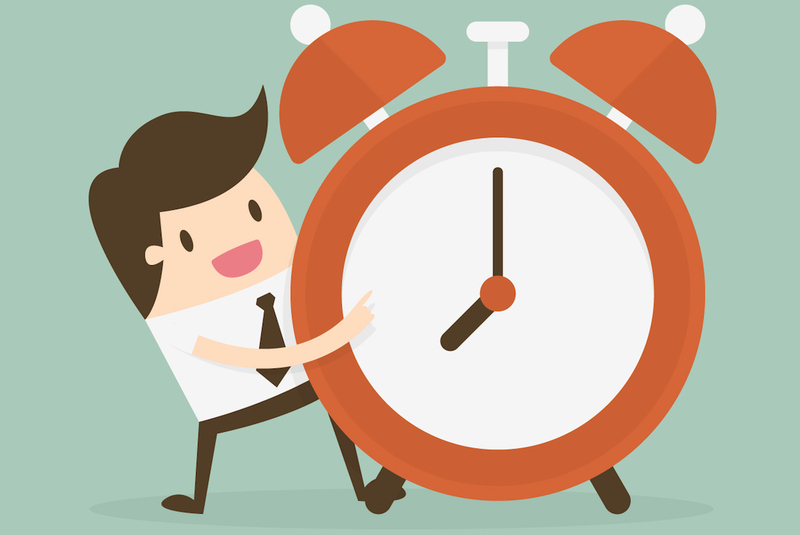 Without it, you may have bottlenecks or inefficiencies lasting weeks, months or even years. Without real-time analytics, you may never recognize how effective your organization truly is at meeting customer needs, whether or not employees are meeting expectations, and whether or not you’re meeting customer needs. Real-time analytics are the feedback every organization needs to thrive on a day to day basis if they want to survive through the long haul. If real-time analytics are so important, why don’t organizations use them more often? When it comes to workflows or business process management (BPM), part of the problem is that it can be somewhat challenging to get and use real-time data. For one, many older BPM solutions may not have limited real time capabilities. Many rely on external databases that are not always frequently updated, or may only batch-load new data manually. For example, you might be able to see the timing of each given task, but not how it correlates to process changes in the business historically. Or vice versa. In some cases, BPM or workflow tools may not have the ability to produce real-time data at all. Some BPM technologies don’t support real-time events and can’t signal when bottlenecks are occurring. So what happens when you have a need for real-time analytics but your current tools can’t accommodate? The solutions is to either upgrade your current system, or find tools that integrate with your BPM solutions so that you have access to real-time analytics in some way, shape, or form. For instance, Gravity Flow has real time reporting that displays charts for completed workflows and average duration by month in real time. This allows you to identify potential bottlenecks in your processes. 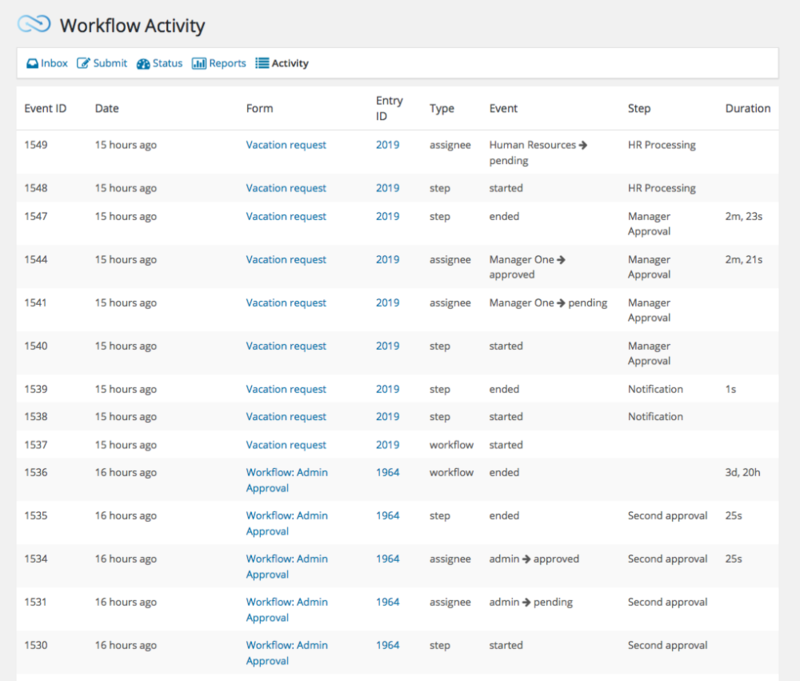 There is also an activity log that displays your latest workflow activity in real time so you can keep a bird’s eye view on every processing. You can then use this data to create reports. But there might be other real-time data already available to you. For some organizations, you might already have data to analyze sitting in your existing CRM, ERP, CPM or other operational systems that do have real-time capabilities (or upgrading, if necessary). In other cases, you can create new ways of getting real-time data. For your website, that might include things like using Google Analytics to monitor visitor and customer buying behavior. You could also create surveys (employee and customer) to gather real-time feedback on your processes and customer service. This could include data from your BPM suite, or workflow tool, or CRM if you have one. Or it could be from a database, but the key is to use the latest and “freshest” data possible. If you’re pulling data from years ago, it may not reflect the current needs of your organization, employees, customers or workflows. Real-time analytics are important for operating your workflows as efficiently as possible. If you’re using stale data, you won’t see bottlenecks in your workflow as fast as you could with real time. You also won’t know whether or not your systems are working well, whether or not certain workflows should be mapped differently, or whether or not a task would be better if it were automated. If you don’t already have a BPM or workflow solution that enables real-time data, make the investment. Or supplement with tools that allow you to access real-time data. Because real time is essential to the decision making process and the life of your organization. Here are a few ways that real-time data can help you create a better workflow. Subscribe to get this free resource.